(Bloomberg) -- The Netherlands will become the first country with a AAA credit rating to issue a green bond with the sale of a 20-year security next month. The nation will sell up to 6 billion euros ($6.75 billion) of debt maturing in 2040 via an auction, with the proceeds being allocated to green or climate-related expenditures by the government, according to the Dutch Treasury. 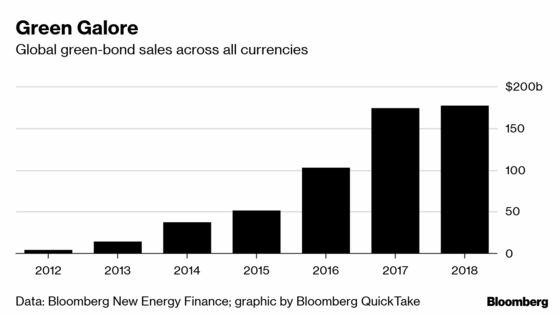 The Netherlands will become the latest European state to tap investor interest in credit that helps limit harmful emissions, with Poland the first in 2016, followed by France, Belgium and Ireland.